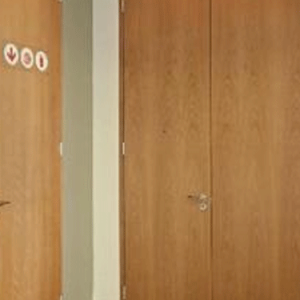 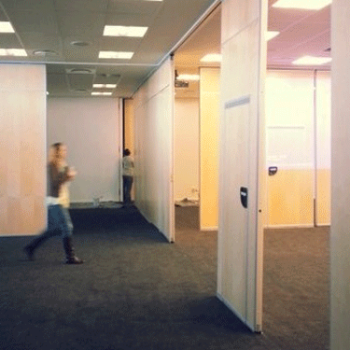 The Pyrocoust Acoustic Fire Door with the core that offers you more protection. 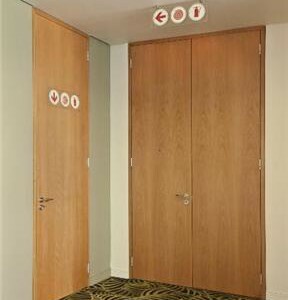 The inclusion of retro fit seals increases the acoustic performance by 6DB. 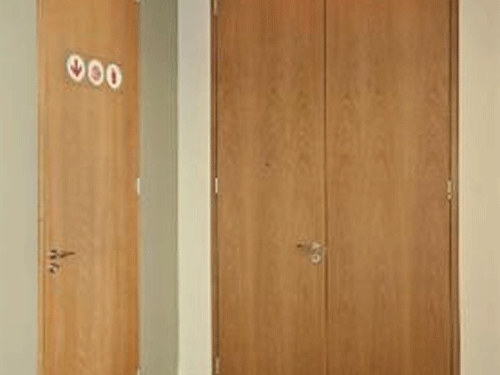 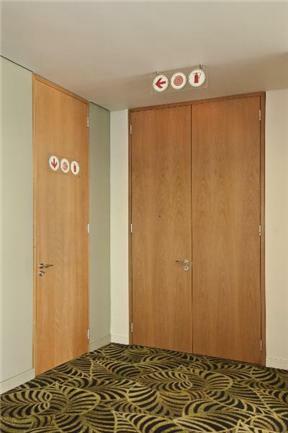 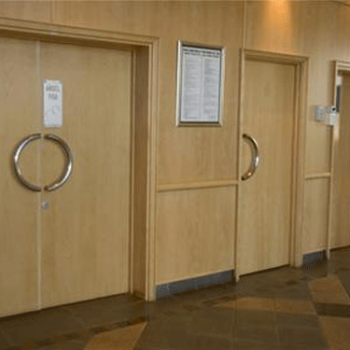 Now you can get fire protection with the added benefit of acoustic insulation from one door.